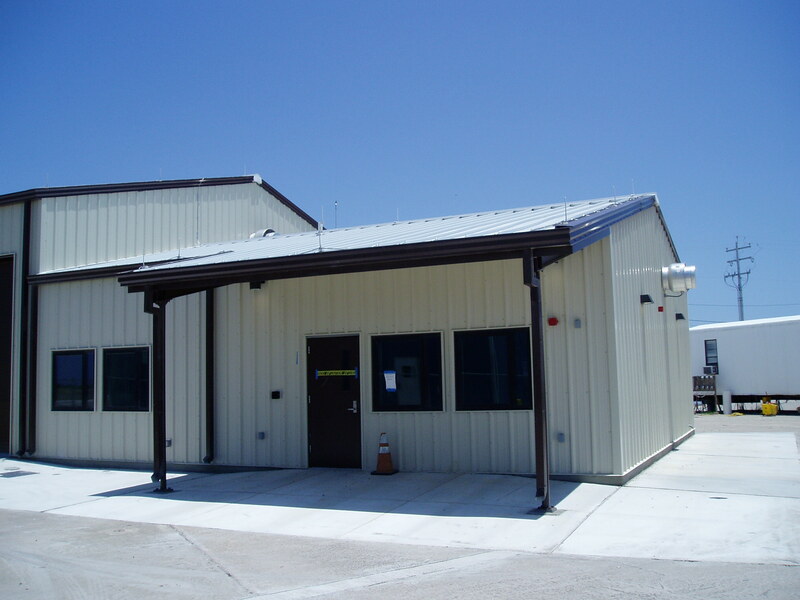 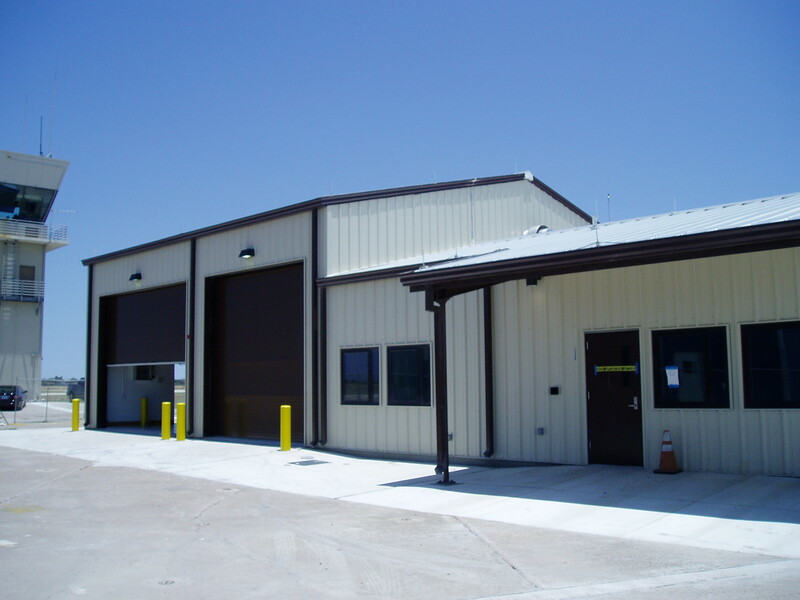 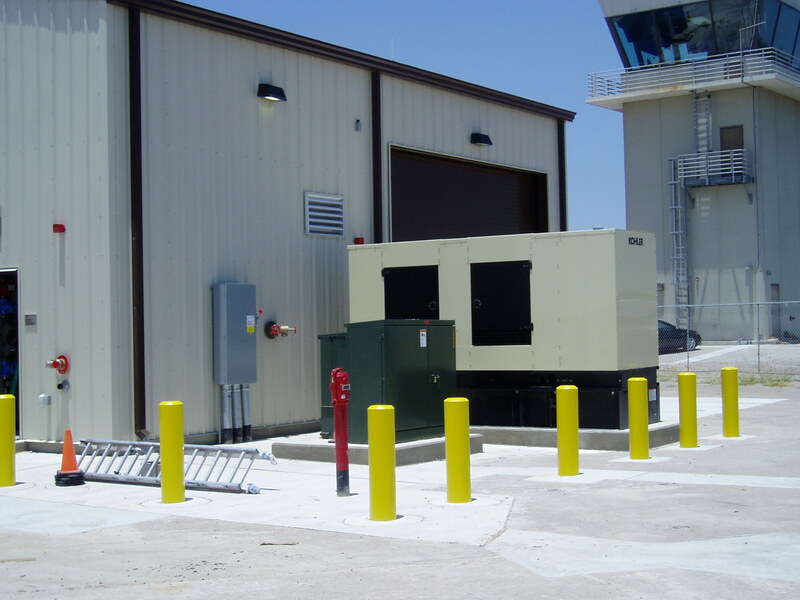 Project Description: Design/Build of a Fire Station / Crash Crew Facility using Pre-Engineered Metal Building and meeting all requirements for a LEED Silver Certification. 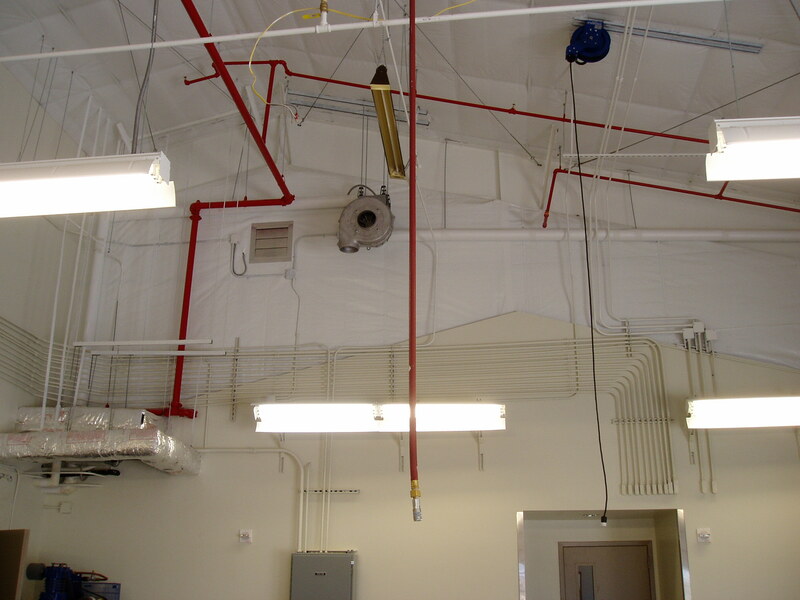 Scope of Work: General Contractor. 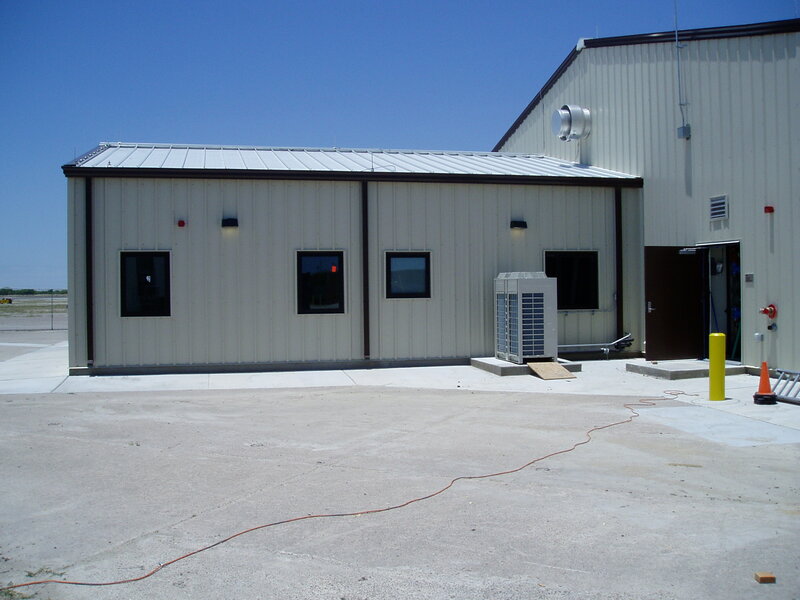 Furnish all material and labor for the completion of the project.